Brian Stelter, Sabrina Siddiqui, John Avlon and ----Max Boot discuss the coverage of President Trump's recent "animals" remark. 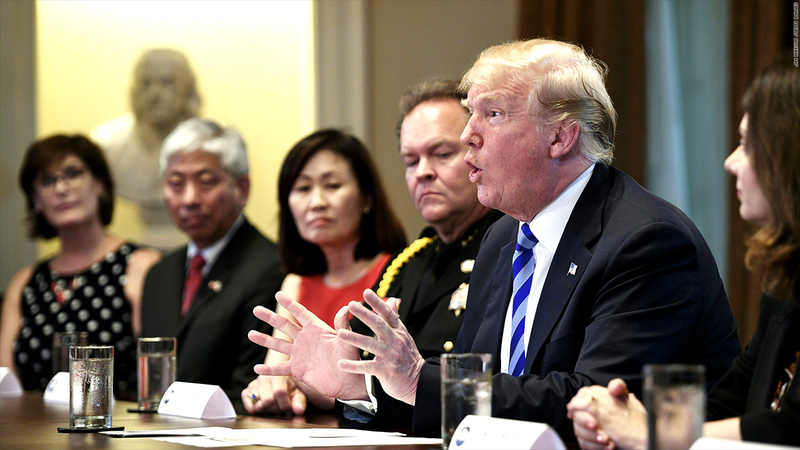 Trump says he was talking about MS-13 gang members. The panel agrees that context is critical, but John Avlon also warns the press should be weary of "bullies playing the victim card."